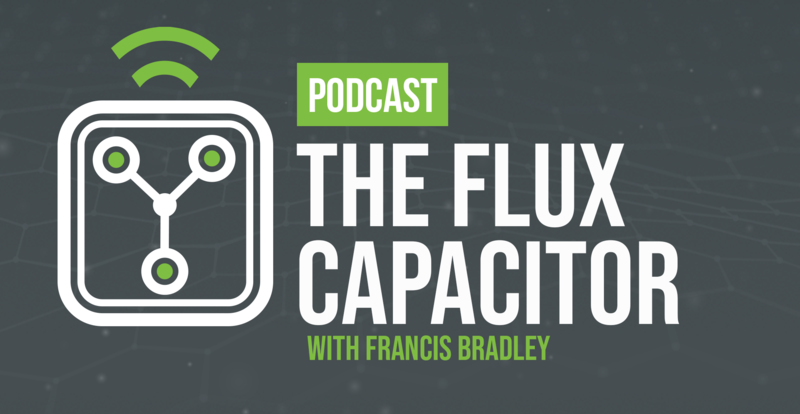 The Flux Capacitor podcast will feature discussions on the future of the business of electricity, and the impacts of future technological change and market transformation on customers, companies, and the electricity business. CEA will feature discussions with the industry’s business leaders, thought leaders, new market players, and stakeholders that have been pondering the future of how we create, move, trade and use energy, and what the future changes will mean for electricity companies, regulators, society, and customers. Featured discussion with the ENMAX Corporation’s Gianna Manes and creative approaches to engaging with customers, corporate culture change, diversity and communicating about price. On the inaugural episode of the Flux Capacitor, Francis Bradley interviews Karen Hutt, President and CEO of Nova Scotia Power. Their discussion focuses on renewable electricity, customer expectations, electrification and transportation in Nova Scotia.